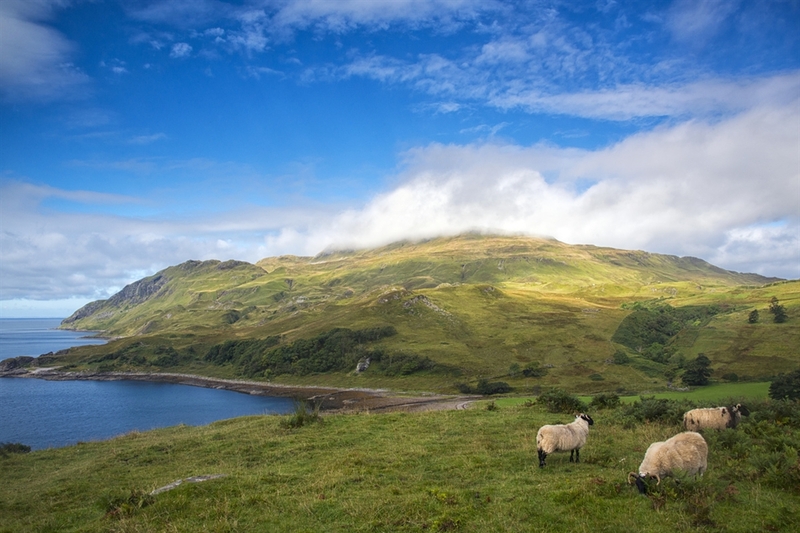 The Ardnamurchan peninsula is a wild, remote yet beautiful place full of wonderful scenery situated on the west coast of Scotland. The area is noted for being very unspoilt and undisturbed and its remoteness is accentuated by the fact that the main access route from Salen on Loch Sunart is a single track winding road for much of its length. 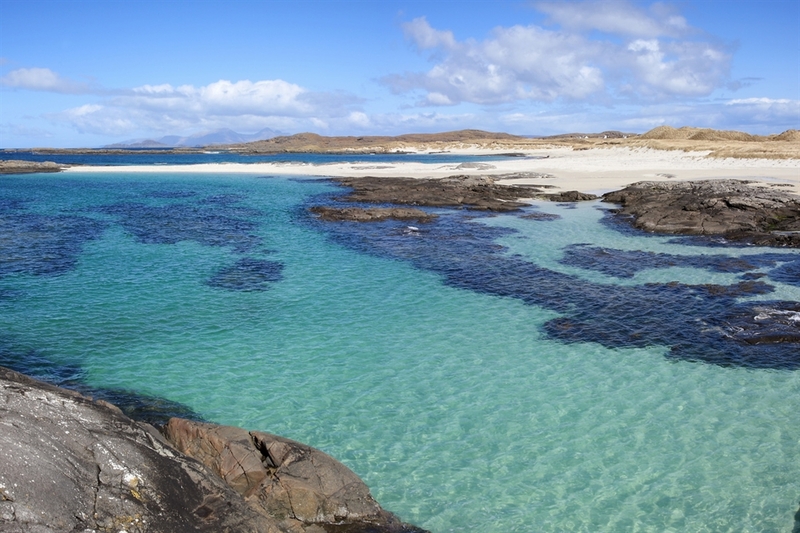 There are moorland, forests, lochs and beaches to explore including the magnificent Sanna Bay and wildlife is all around, from golden eagles to whales and dolphins.